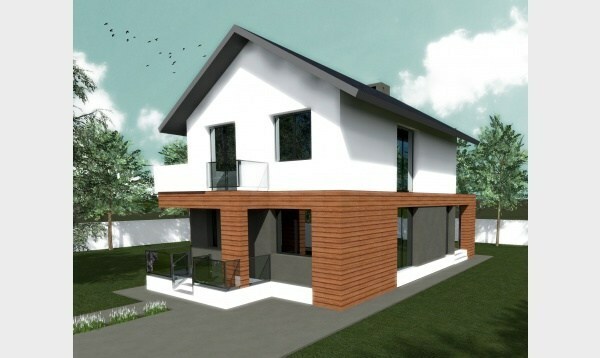 In the ranks below, we present three projects of houses that do not cost more than 50,000 euros. 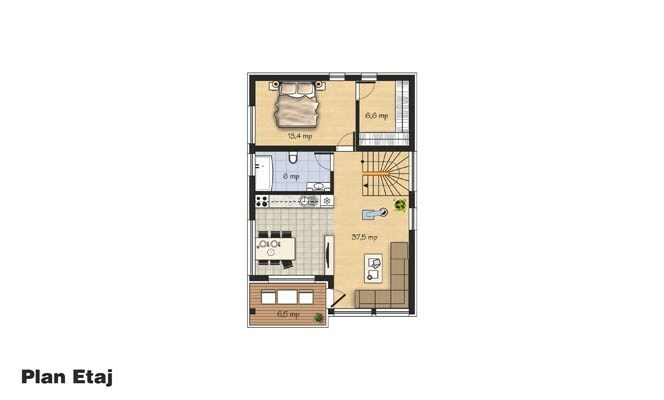 Thus, the models of the houses below cost less than an apartment located in the center of Bucharest, for example. 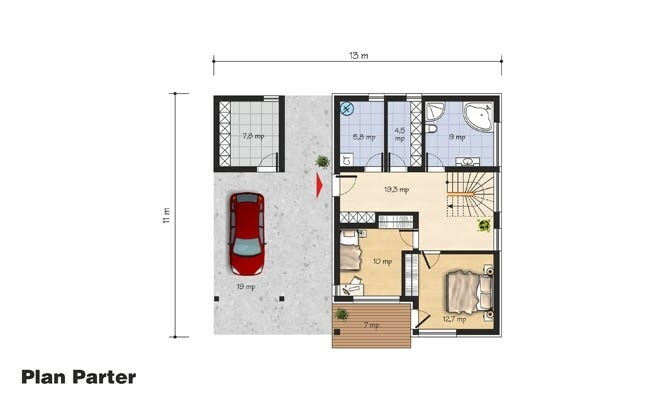 The first project we choose is a house with a useful area of 113 square meters and a red price of 21,000 euros, while the key price reaches about 50,000 euros. 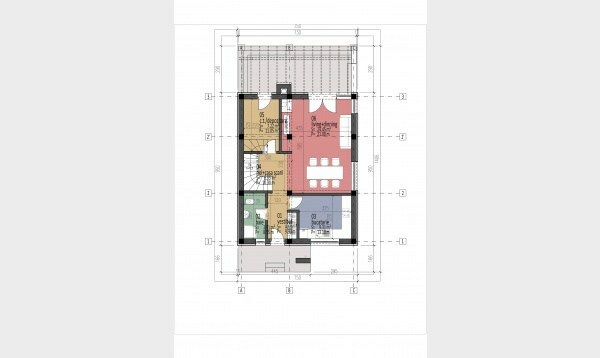 Thus, the House has the ground floor of living, dining, a kitchen and a bathroom, plus three bedrooms, a bathroom and a balcony, located upstairs. 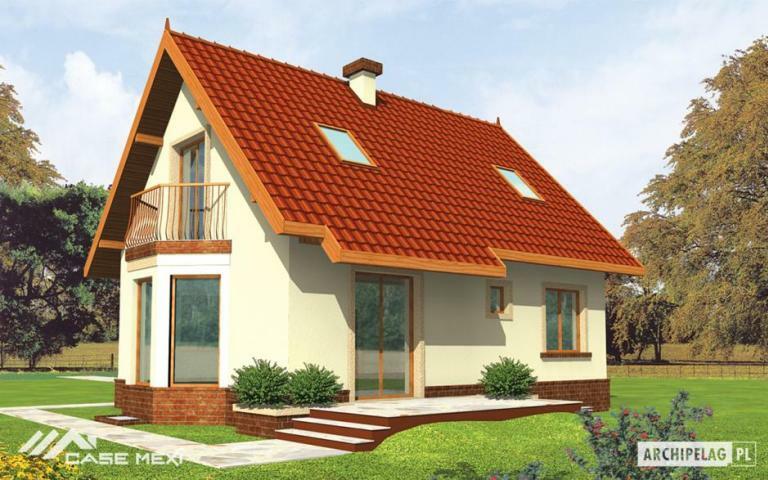 The next example is a house with attic, on metallic construction. 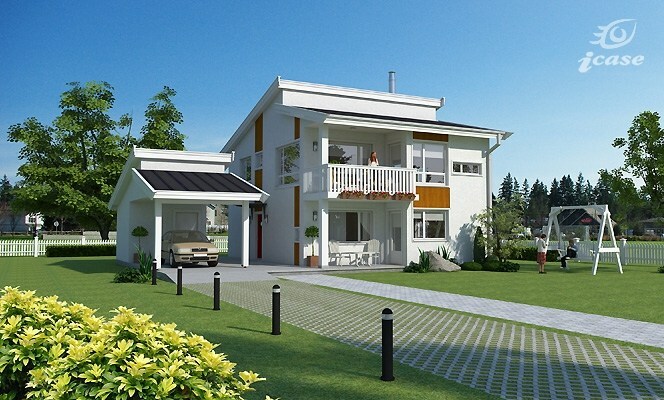 Its built area is 139 square meters, while the usable surface is 111 square meters. 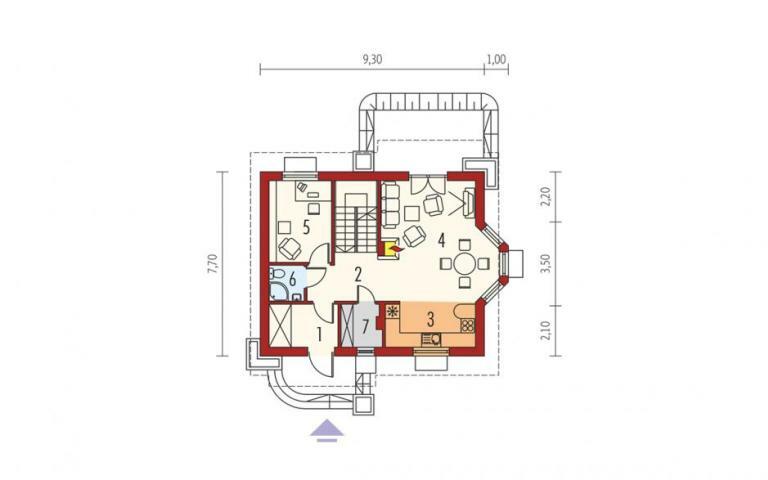 In terms of sharing, the house has a living room of 22 sqm, a kitchen, a storage space, a bedroom and a bathroom, and upstairs, two bedrooms and a bathroom. The price to red for this House is 21,000 euros, while the key price is nearly 50,000 euros. The third and final project brings us a small and bright house with an open and immersive exterior chromatic. The house is spread over a useful area of 137 square meters, with many exterior spaces dedicated to relaxation. 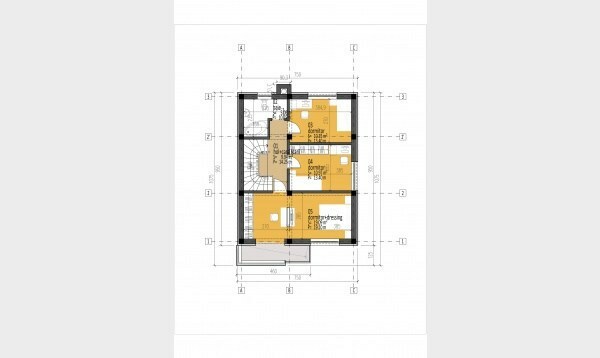 On the ground floor, besides living room and kitchen, the latter integrating and dining room, we find a bedroom, two other similar rooms located upstairs. A spacious wooden balcony extends the matrimonial bedroom upstairs outside, overlapped the terrace on the ground floor. 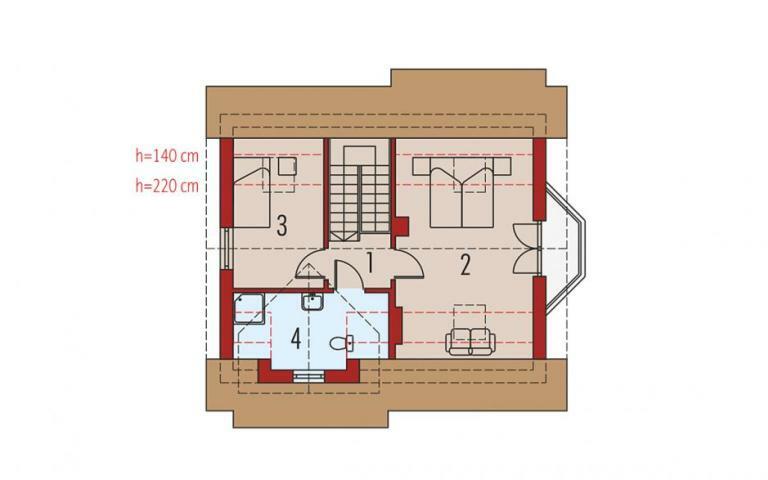 The price of this turnkey house is 49,000 euros.